The Oregon shore is a place of wonders. Between its lush forests, misty beaches, and rich wildlife, it’s a dream-come-true for any nature lover. With a tremendous variety of bird habitats, including beaches, rocky shores, woodlands, wetlands, and estuaries, Cannon Beach is a birders paradise. Pack your camera and indulge in some Oregon Coast birding while staying at Arch Cape Inn! This blog will help you pinpoint the two best bird watching seasons and spots you need to know about. Take out your pens and notepads because you’re about to add to your bucket list! 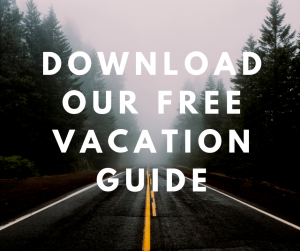 Before making your way to Cannon Beach, don’t forget to download our free Vacation Guide! It has all the recommendations you need to spend the best vacation ever. It includes local restaurants, fun events, shops, museums, outdoor adventures, and more! Birding is an underrated activity on the Oregon Coast. Little do visitors know that by focusing on the gorgeous trails and state parks surrounding Cannon Beach, they’re missing out on a great opportunity to witness nature at its best. If you’re interested in exploring this oasis, spring and fall are the two best seasons to enjoy the area. In April, all the locals await the annual arrival of seabirds, who come to the Cannon Beach area each spring to nest. Once summer is over, the mild climate of the coast’s estuaries and woodlands creates the ideal conditions for migrating birds and waterfowl. The offshore rocks of Cannon Beach are popular for a variety of seabirds, including Buffleheads, Mergansers, Bald Eagles, Brown Pelicans, and other waterfowl. Check out some of these amazing spots with best viewpoints and witness these beautiful creatures for yourself! The offshore rocks along Cannon Beach are more than scenic on the Oregon Shore. Protected by the Oregon Islands National Wildlife Refuge, these rocks are home to some of the largest, natural seabird displays, including nesting Tufted Puffins and crowded colonies of Common Murres. Ecola Creek is one of the most popular destinations on Cannon Beach, not only for birding but hiking as well! Follow the Cannon Beach Trail, which takes you along the winding creek as it passes through woodland and wetland habitat, ending at the lagoons just east of downtown on 2nd Street. You can enjoy some of the best vistas in the area inside the viewing tower, which gives visitors a chance to see some very unique birds in and around the ponds, including Green Herons and Wood Ducks. The grassy covering of Haystack Rock is most famous for its colonies of nesting Tufted Puffins during the spring and summer months. You’ll also find Common Murres nesting shoulder to shoulder, Brown Pelicans skimming the water, and eagles patrolling just offshore. Other popular species that frequent this area include Western Gulls and Pelagic Cormorants. Just off Chapman Point, Bird Rocks is an excellent place to view Common Murres with approximately 28,000 birds nesting here each year. Birding enthusiasts have also reported many Brandt’s Cormorants sightings. Bald Eagles and Peregrine Falcons nest here and can often be seen hunting in the skies surrounding Ecola State Park. There are great views of Bird Rocks from location, where you’re bound to see a variety of sea and shorebirds. Visitors to the inland forest trails are also often rewarded with the welcoming sight of owls. Oswald West State Park is a great place for birdwatching if you’re short on time. Here, you’ll find a variety of beach, cliff, and rainforest habitats suitable for a wide range of birds, including pelagic birds, Bald Eagles, Peregrine falcons, and more. Miles of trails can also take you through coastal spruce and hemlock forests, where visitors often find Pileated Woodpeckers, Rufous Hummingbirds, American Dippers, and many other arboreal species. After marveling at a variety of bird species while birding on the Oregon Coast, come home to a cozy room at Arch Cape Inn! Our gorgeous B&B is at the heart of Cannon Beach and offers you an authentic and elegant experience near the shore of the Oregon Coast. 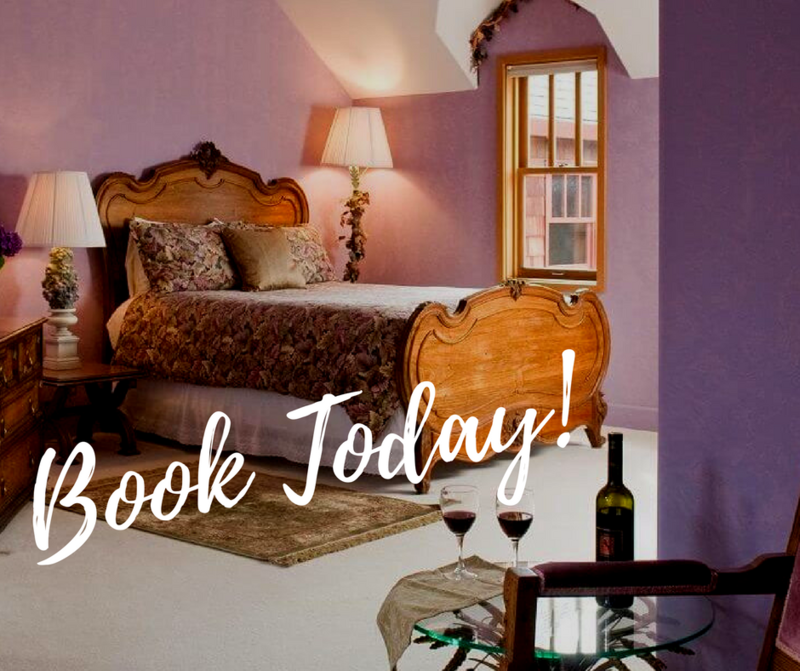 Browse our rooms and suites today and select your favorite! No matter which room you choose, you’ll be treated to a delicious, complimentary breakfast every morning. Arch Cape Inn Is the Best Place for an Unplugged Getaway — What Should You Pack for Your Oregon Coast Adventure?